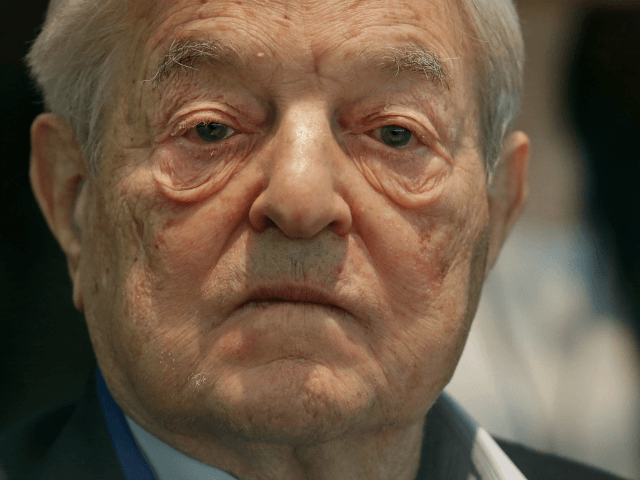 Seven Republican Congressman have started an inquiry into U.S. taxpayer funding of a George Soros-connected organization that they allege has been involved in trying to shape the internal politics of the country of Macedonia. Unfortunately, we have heard credible reports that, over the past two years, the U.S. Mission to Macedonia has actively intervened in the party politics of Macedonia, as well as in the shaping of its media environment and civil society, in an improperly partisan manner, one that, directly and indirectly, has influenced the outcome of elections in Macedonia. According to reports, this intervention consistently favors the parties, media, and civil society groups of the left and center-left. We have heard reports that the actions of the US Mission to Macedonia strongly favored such parties in the run-up to the parliamentary elections originally scheduled for April 24, later postponed to June 5, and then finally held on December 11, and in the post-election process by which the Macedonian parties are negotiating to form a new government. USAID, the U.S. development agency, and the U.S. Embassy here have given tens of millions of dollars over the past several years to George Soros-led groups in Macedonia.They don’t give anything remotely similar to conservative groups. They’re essentially supporting only one side of the ideological divide in Macedonia. And they were doing this at a time when these groups were organizing violent protests, attacking the police, doing all they can to bring down the conservative government in this country. When members of Congress asked for more information, they were given vague answers, according to the letter.